We’ve done an overview of what search engine optimization (SEO) actually means, but what can it do for you? After all, who would bother to go through the effort of learning a new tool if it didn’t directly affect the things they care about. 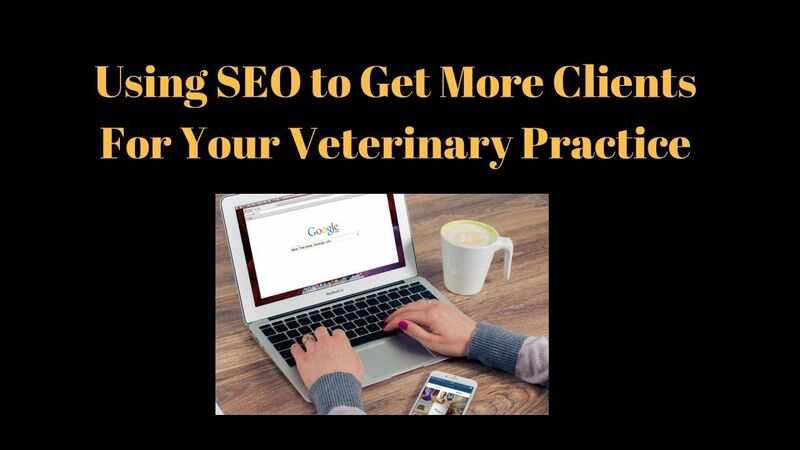 For veterinarians, SEO is one of the key ways to get new clients. It puts you front and center with the right people at the right time. That, in turn, impacts your bottom line. 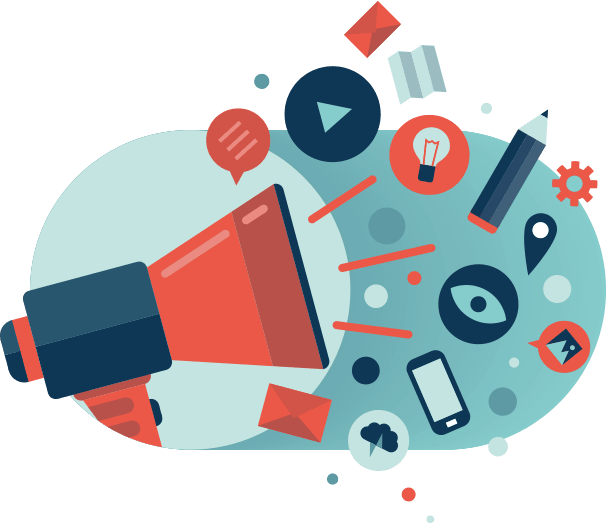 If your practice is struggling to stay afloat, SEO can bring in higher revenue. If you’re looking to expand your clinic, SEO is what you use to leverage your experience and resources for better returns. It’s not magic, but rather the product of hard work and the stepping stone to something better. Regardless of how you feel about online tools like search engines (think Google and Duck, Duck, Go) pet owners use them in droves. According to Google data, over three quarters of people who search for a nearby service on their phone visit a related business within 24 hours. This means that people searching the web are often immediately ready to pick their next vet. If your practice isn’t front and center in their minds, how will they ever choose your practice? You can constantly place print or online ads, but that option gets costly, and the returns on investment may not carry over when you stop running them. Using SEO principles helps veterinarians make long-term gains when showing up for local searches -- which leads to more pet owners picking up the phone to schedule an appointment. As internet-savvy generations age, they become a larger and larger share of the pet-owning population. Building an impressive online reputation is a great way to build trust in a notoriously fickle group. A business that shows up at the top of a search engine results page seems more authentic and relevant to their needs. Veterinarians may not exactly need to convince people of their authenticity, but they do need to show that they’ll treat a beloved pet right. Which would you prefer, to be forever running ads or to put in permanent work that you don’t have to perpetually pay for? 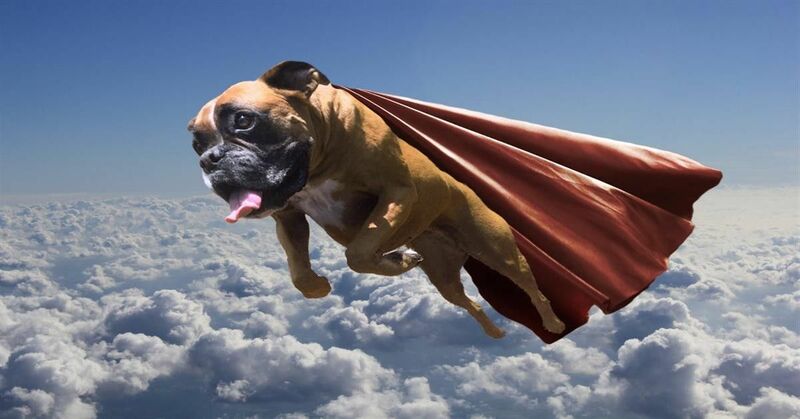 While there’s no such thing as a cure-all when it comes to marketing your veterinary practice, there are great ways to work within the existing system to show your best face to both potential customers and to Google’s algorithms. Many successful first-page practice owners will mesh location-based veterinary SEO with targeted ads, but the most successful will recognize that throwing money down the drain on them isn’t a lasting solution. 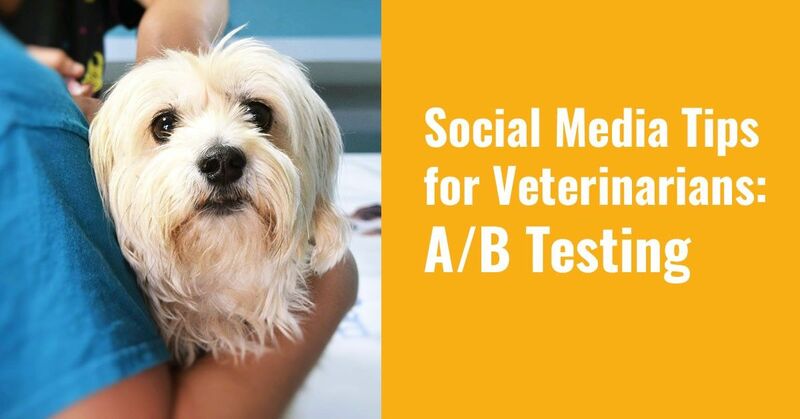 The team at Vet Marketing Pro is always here to offer tips, advice and more for successfully marketing your veterinary practice, whether that’s with search engine optimization, Facebook and Google ads, reputation management and more.